Welcome to ASIAN SAFARI ! 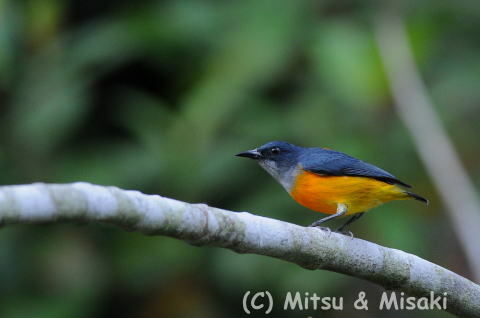 and bird photography tours for individuals and groups. Our programmes are conduct tailor made tours for the discerning individuals. 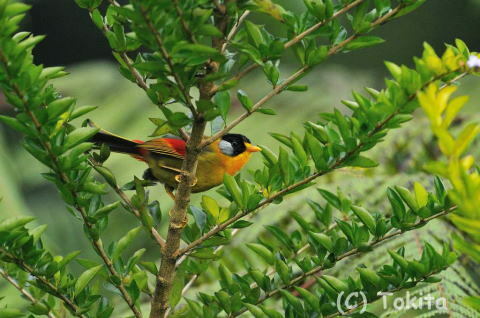 We can also assist you to arrange local bird guides for cost consious clients. We wil help you safe, find and maximise your field experience. Currently handling tours to Peninsula and island of Borneo. Spanish, Italian, German, French, Contonese and Malay. He has been an active guide for 30 years.